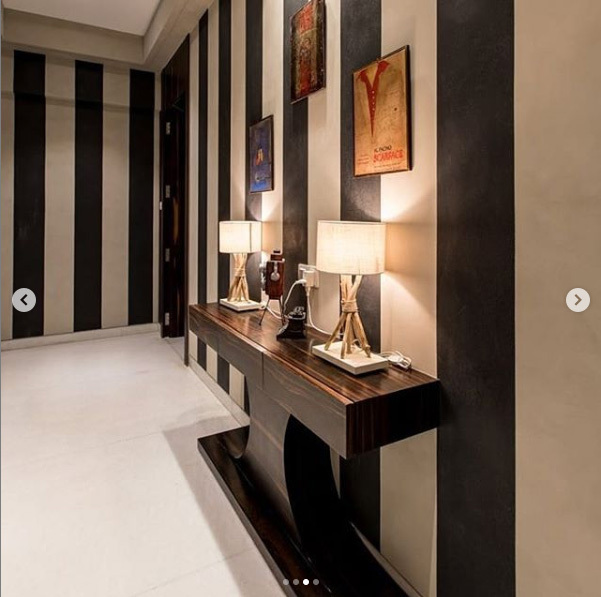 Gauri Khan might be popular enough for being superstar Shah Rukh Khan’s wife, but that did not stop her from being an independent woman and excelling in the world of interior design. Her exquisite portfolio includes the designs of Ranbir Kapoor’s bachelor pad, the lovely abode of Jacqueline Fernandez, a nursery for Karan Johar’s kids and of course, Bandra’s 5-star restaurant, Arth, which is known for its gorgeous bling decor. However, the latest actor to have his bachelor pad designed by the Gauri is none other than Siddharth Malhotra. And trust me, it’s a masterstroke! Taking to her official Instagram account, Gauri shared a video of Siddharth Malhotra taking us on a tour of his house and we are mind blown. 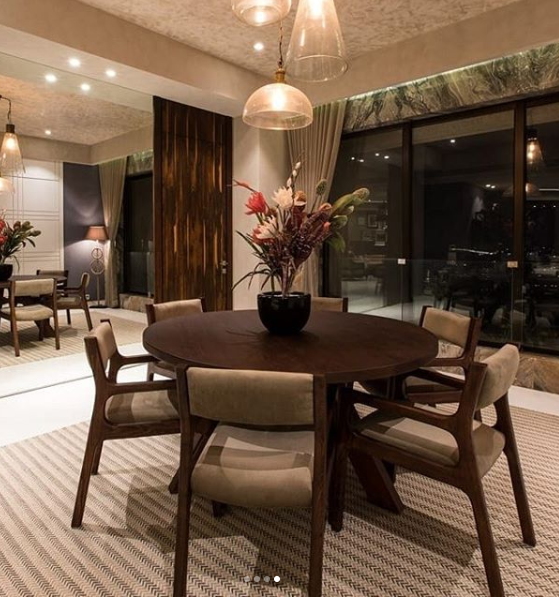 The place has been given an extremely elegant look and has been paired with stylish modern furniture. The apartment which is situated at Bandra also carries Siddharth’s Malhotra’s obsession with exemplary Hollywood movies. Well done, Gauri Khan. Well done.